Jellyfish are fascinating jellylike luminescent creatures with no bones. Most are clear, but jellyfish can also have a vibrant color like blue, pink, yellow or purple. 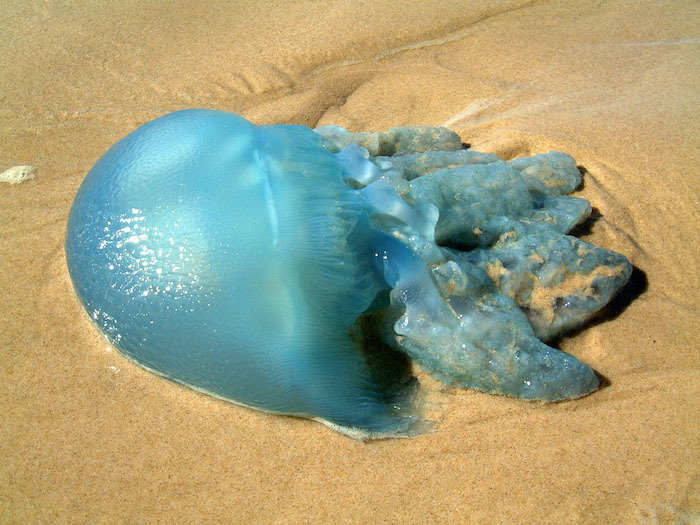 This Jellyfish Slime reminds me of a real blue jellyfish! Look at this picture and you’ll see what I mean. 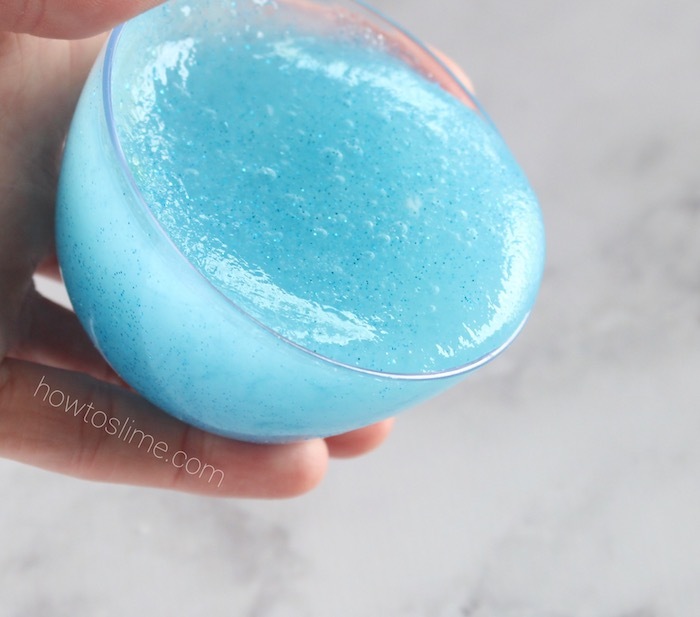 To make this clicky jellyfish slime you will need Instant Snow, or you could use a diaper instead of instant snow. Just open the diaper using some scissors and take out the powder that you’ll find inside. 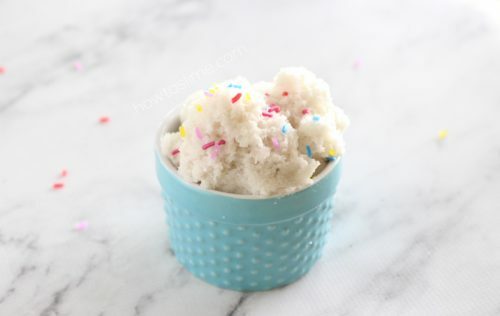 You can use that powder the same way I used instant snow in this recipe. 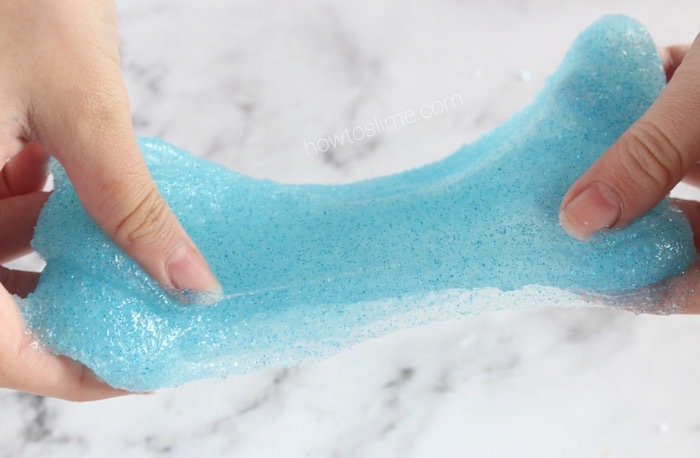 You can make the borax mixture by adding 1 teaspoon of borax powder to 1 cup of warm water. Stir well to combine and set aside. To activate the instant snow add a lot of water to the snow powder. You will need to add about 4 cups of water, or until the snow looks clear instead of white. Set aside. 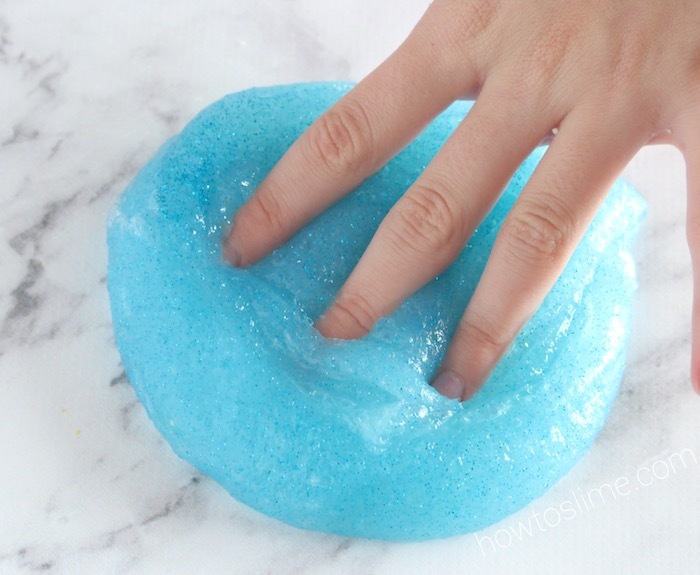 Squeeze the clear glue into a mixing bowl and add one or two drops of blue food coloring. Add the glitter and stir well. Add borax mixture to the glue while stirring. 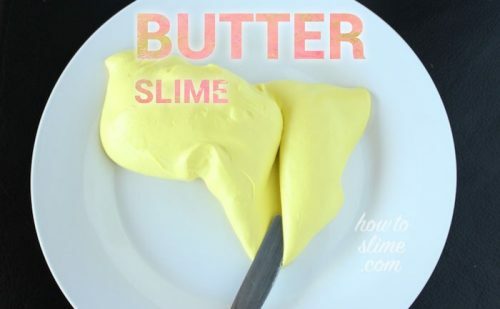 Add as much as you need until the slime forms. 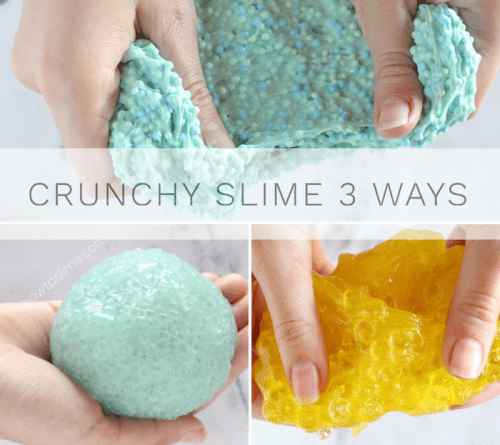 Add some of the already formed Instant Snow to the slime and knead with your hands. Add as much as you need to get a jelly texture. 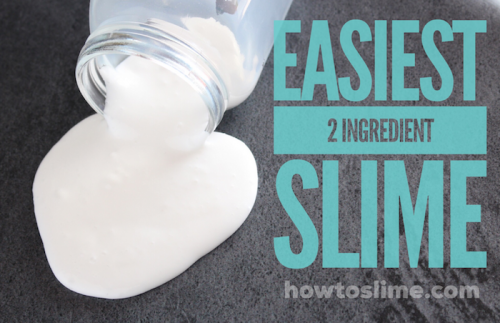 If it becomes too sticky you can add more borax to the slime. 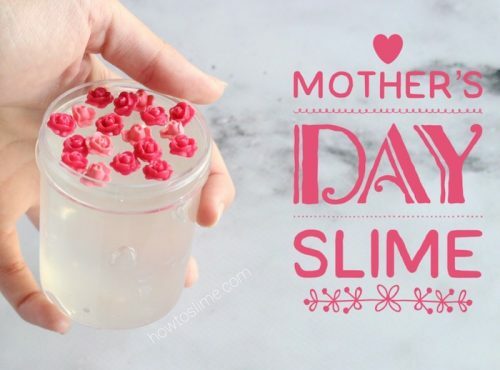 Keep it in an airtight container for a few days so it becomes more clear!